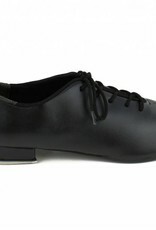 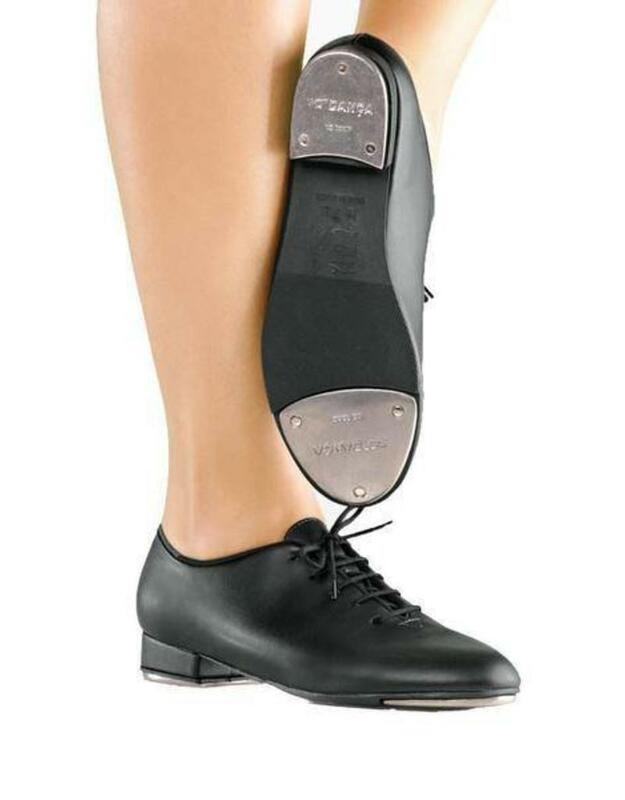 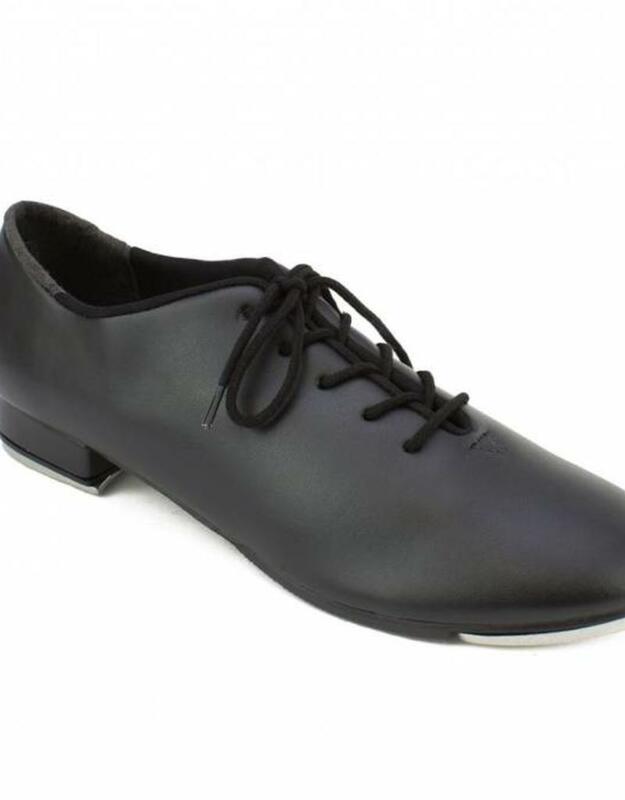 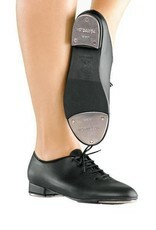 This basic lace-up jazz style Tap shoe is perfect for the beginning Tap dancer! 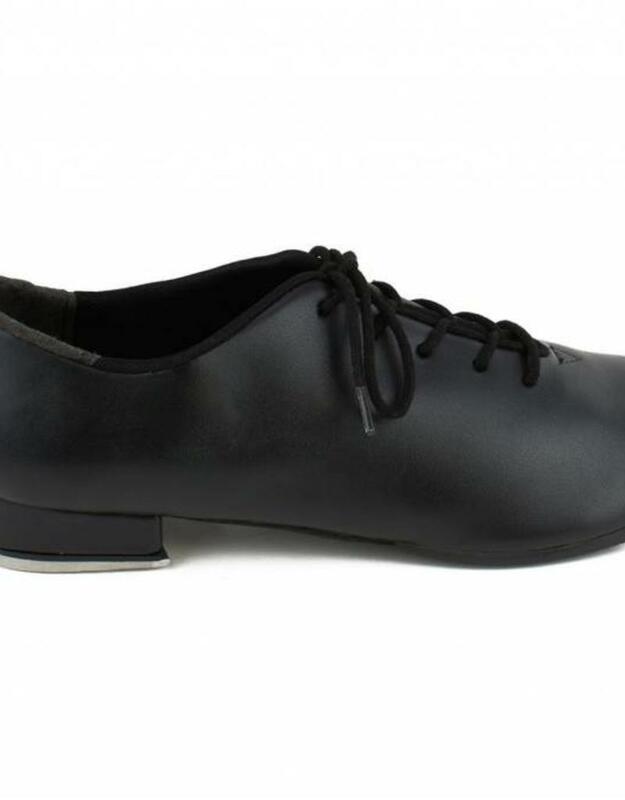 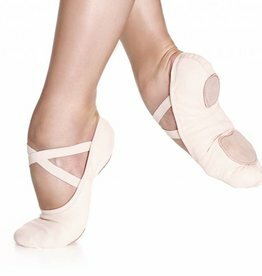 With a 1 heel and semi-flexible shank, it offers the look and flexibility of a more intermediate style shoe . 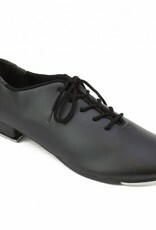 All cushioned insole and man-made upper provides great fit and comfort. 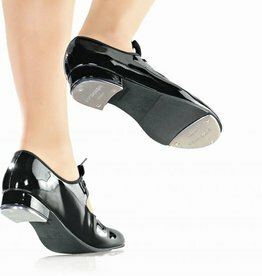 Riveted taps attached to keep you tapping for hours to come! 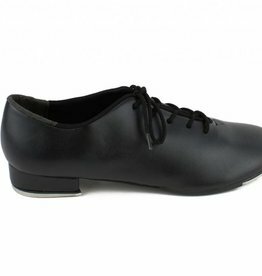 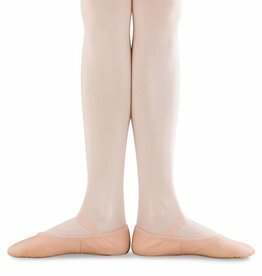 Available in Medium and Wide widths to accommodate all foot shapes.